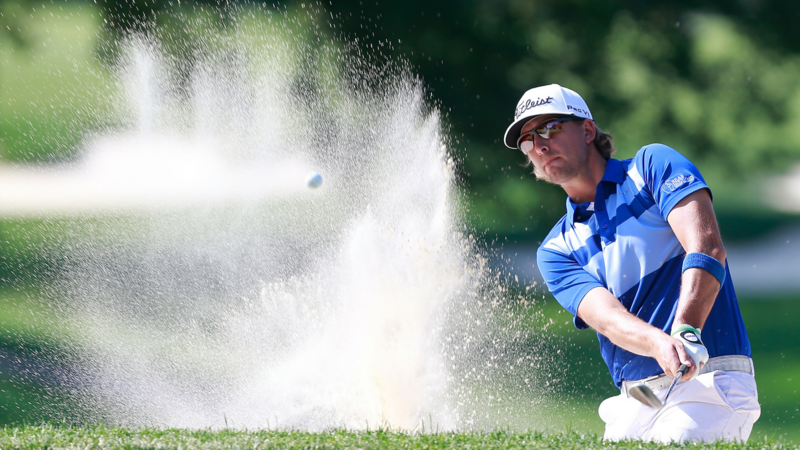 LANCASHIRE, England – Brooke Henderson will have some Canadian company at the Women’s British Open. 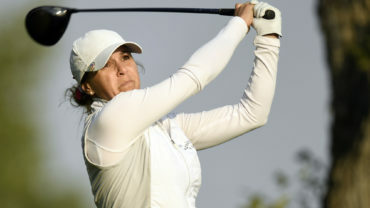 Brittany Marchand of Orangeville, Ont., earned the 17th and final spot in qualifying in a playoff on Monday at Royal Lytham & St. Annes Golf Club. Marchand was one of 12 golfers battling for seven spots in a playoff after those dozen players shot 3-under 69 in the 18-hole qualifier. It came down to Marchand and Paula Creamer for the final spot on the fourth playoff hole. Marchand parred the hole, while Creamer bogeyed, giving the spot to the Canadian. Alena Sharp of Hamilton missed the playoff by one shot, settling for a 70. 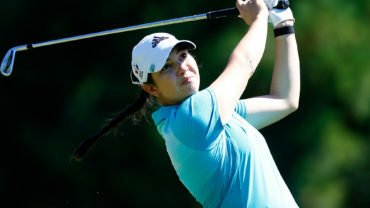 Maude-Aimee Leblanc of Sherbrooke, Que., carded an 80. 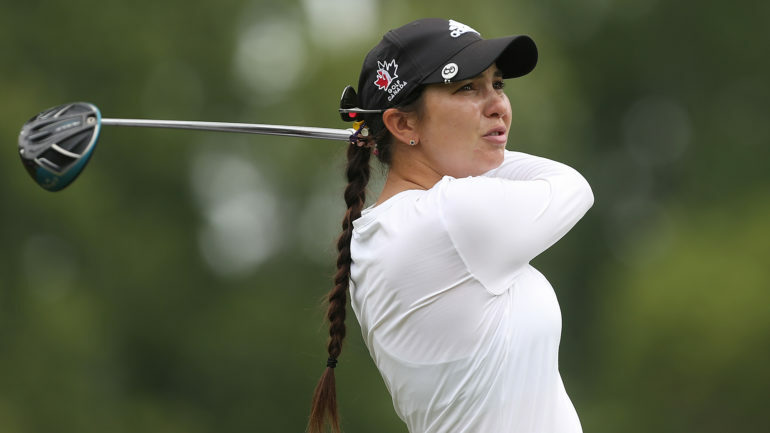 Henderson, of Smiths Falls, Ont., and Marchand will be the lone Canadians in the field for the fourth major on the LPGA Tour schedule, which starts on Thursday.